Closeup Of Two Metallic Gender Symbols, On Wooden Background. Stock Photo, Picture And Royalty Free Image. Image 57167004. 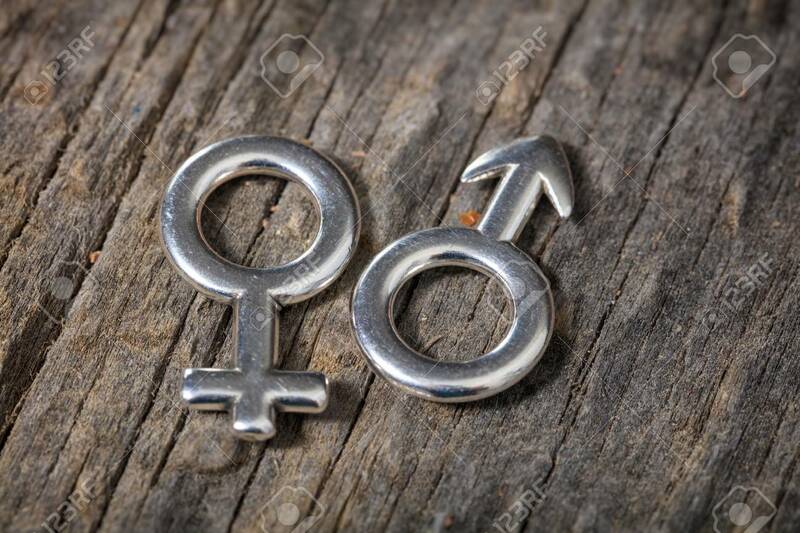 Stock Photo - Closeup of two metallic gender symbols, on wooden background. Closeup of two metallic gender symbols, on wooden background.